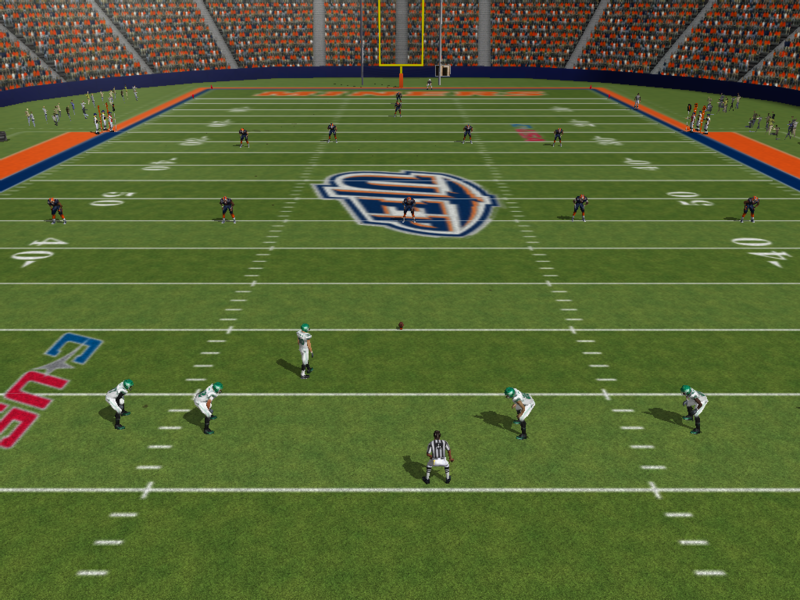 Brock wrote: Would it be possible to script the AI to be more realistic during 2 mins offense? Teams with the lead then to play way to fast instead of working the clock. I've seen a couple teams lose because of this. Enjoying the NCAA scripts with the option of removing the "Ghost" lines. 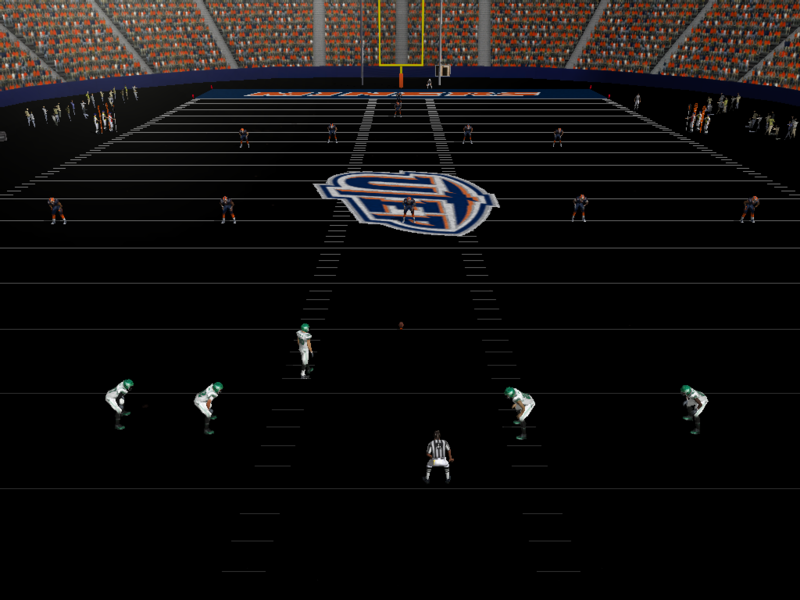 I noticed that if you paint the field art directly to the field that a secondary set of "Ghost" are visible. (sideline to sideline) Can those be removed when enabling the remove "Ghost" lines script? Make sure you exclude calhoupe's scripts from being scanned by your antivirus and anti-malware solutions. That happened to me when I was using BitDefender free and it kept blocking the scripts program. 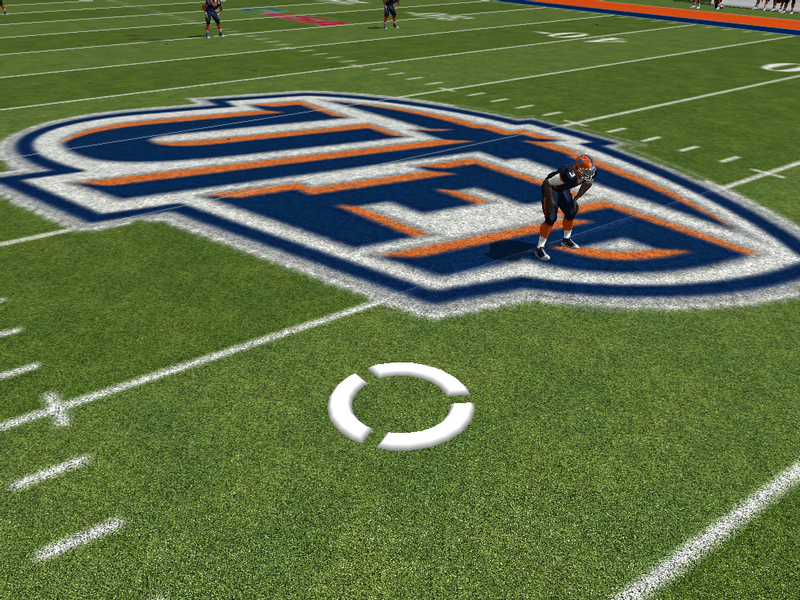 noticed that if you paint the field art directly to the field that a secondary set of "Ghost" are visible. (sideline to sideline) Can those be removed when enabling the remove "Ghost" lines script? Can you post a screenshot? I'm not exactly sure what you mean. It's possible I've never noticed it before. Gets blocked and removed by antivirus software for some reason. Go into your settings ...then exclused and add it to the exclusion file. This way the Virus detection will pass over it. Got it; I see what you're talking about. I'm sure those ghost lines can be removed. I never considered it because I didn't think it was necessary. The new coach mode zoomed out view is off the hook! !